Consumer expectations are changing how food companies approach food safety and quality. Transparency. It’s been top of mind for years. But because of the shift in public’s interest in healthy ingredients and where they come from, businesses are responding by making transparency part of their strategic business initiatives. This includes providing a complete list of ingredients, known allergens and their nutritional information. They also want to know where and how products are sourced and handled. If this information isn’t available, it creates an air of distrust with today’s savvy consumers. This information is becoming increasingly mandatory, not just because of FSMA and other regulations but because customers are demanding it. With globalization and increased imports from foreign suppliers, regulations as well as consumer expectations for food quality and safety has dramatically risen in the past few years. It is now one of the most critical ways you can earn consumer trust and loyalty. Here are three ways to incorporate transparency into your business plan. To offer transparency to customers, you must engage with your suppliers. You can’t offer your consumers the transparency they are demanding if you are not getting the information from your suppliers. Plus, it is critical to know who your suppliers’ suppliers are to mitigate risk. Leveraging a supplier management technology solution will save you time by automating processes such as supplier onboarding and will help you keep track of documents, certificates and audits that you require. It also helps support supplier communications so you can establish an open dialogue, which is critical when problems arise. You can’t expect a supplier to fulfill your requirements around safety and brand promise if you aren’t open about your expectations. It’s a two-way relationship that can make a huge difference in your business. FoodLogiQ recently published a survey that revealed supply chain transparency by food companies is a critical driver in consumer purchasing decisions and brand loyalty. 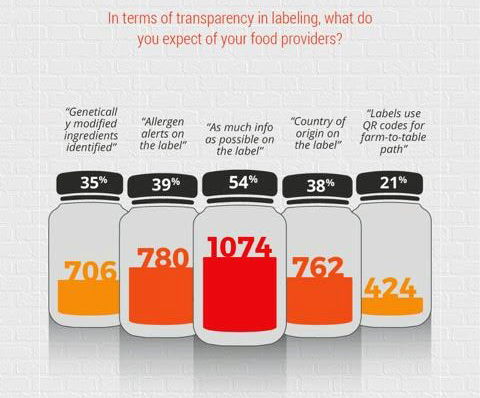 Fifty-four percent of respondents want as much information as possible on the label, and nearly 40% want country of origin, allergen alerts and GMOs all identified on the label. In this survey, those who identify as “caring deeply about the quality of food they eat,” are overwhelmingly in favor of more transparent labeling, with 86% of that demographic expecting country of origin, allergen alerts and genetically modified ingredients to be noted, and they ask that “as much information as possible” be included on the label (or menu) itself. If a brand doesn’t provide this information, consumers will look elsewhere for it. This puts companies in a vulnerable position. Food safety professionals and the marketing department are now working together to communicate their transparent farm-to-fork story. This cross-departmental collaboration will not only meet business goals but the teamwork strengthens the overall business. 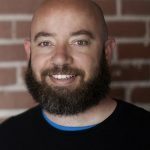 To maintain a positive reputation, it starts with being open and honest, and engaging your customers in an authentic way. And once a brand establishes itself as being transparent, consumers are more open to trying other products from that company. Building a culture of transparency that is focused on safety and quality can be an incredible marketing advantage and give food companies an edge over competitors. A recall, stock withdrawal or a report of a foodborne illness can wreak havoc on a business. But the worst thing you can do is hide it. If a brand has ever been under fire for false information, low-quality ingredients or a major recall, consumers know. 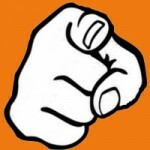 They are more informed about your products through their online research and social media. It is better for consumers to receive this information directly from the brand than through a third-party site. If a company is faced with a recall, it is important to involve multiple business units that each have a stake in resolving the issues as quickly as possible. Include the marketing department in your food safety plan and preventative controls so if you are faced with a recall, you have a communication plan in place. For food companies to provide this transparency, protect their brand image and earn their customers’ trust, they need full end-to-end supply chain traceability technology to modernize their processes and access real-time data. Centralizing your data creates a single source of truth to make data-informed decisions and remain compliant, all while empowering consumers to make safer, more informed decisions about the food they eat. The good news is that food companies making transparency a priority are being rewarded by customer loyalty, as consumers are willing to pay more for those products. The previously mentioned survey revealed that 88% of respondents—from all demographics, Millennials to Boomers—were willing to pay more for healthier foods including those that are GMO-free, have no artificial coloring/flavors and are deemed all natural. 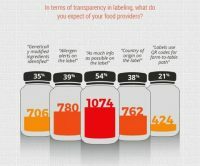 Transparency transcends all categories: From restaurant menus to labels on consumer package goods. So no matter what business you are in, implement these strategies to systematically impact on your bottom line and keep your food chain safe. Although there is more progress to be made, digital solutions are attempting to provide more information to consumers. Stored product insects can have a significant impact on a food processor. The faster a food company addresses the problem, the better. 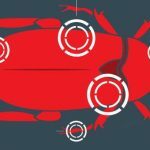 Recalls and supply chain visibility are big issues right now. 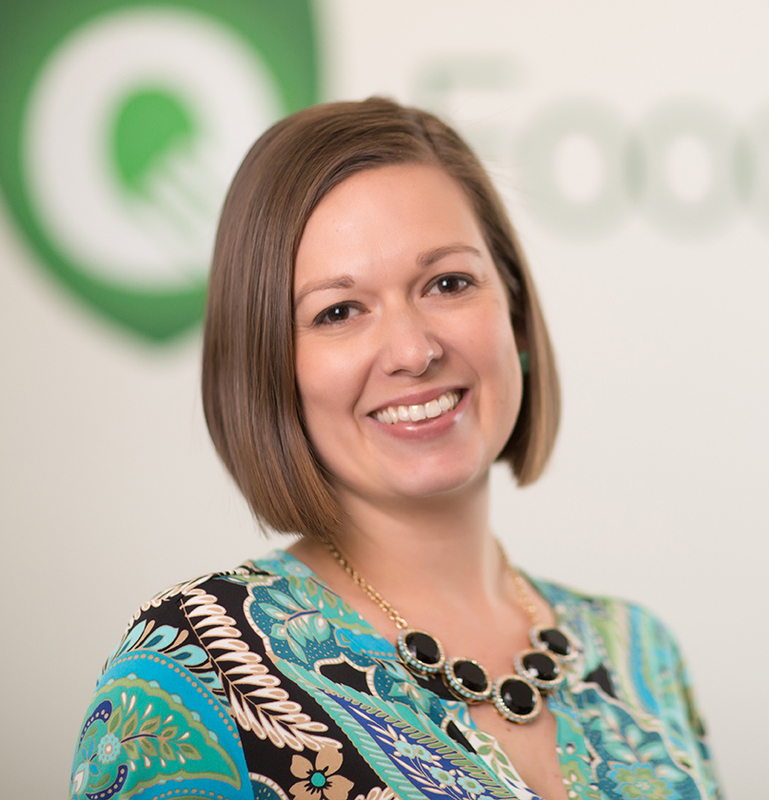 Katy Jones is chief marketing officer at FoodLogiQ, a food safety, quality management and traceability software firm helping the food industry support safe and high quality food products across the supply chain. She is passionate about driving transparency in the food supply and empowering consumers with the truth behind the food they eat. From a manufacturing QA standpoint; why can’t we get a standard lot coding system? Lot codes on bags, buckets, cases, etc… can range from simple date codes Best By 081917 out to a indiscernible series of numbers i.e. 000123755 22 08:17 99. We know the manufacture date is in there somewhere, and QA has the spec sheet to explain it, but asking an hourly production employee to decipher it on the fly (help with FIFO and not using expired ingredients) is nearly impossible because of all the variations in these lot codes. At least require the manufacture date in simple form 081817 or 8/18/2017; then the manufacturer can put any series of numbers they want for lot trace and recall or internal tracking inventory control etc.